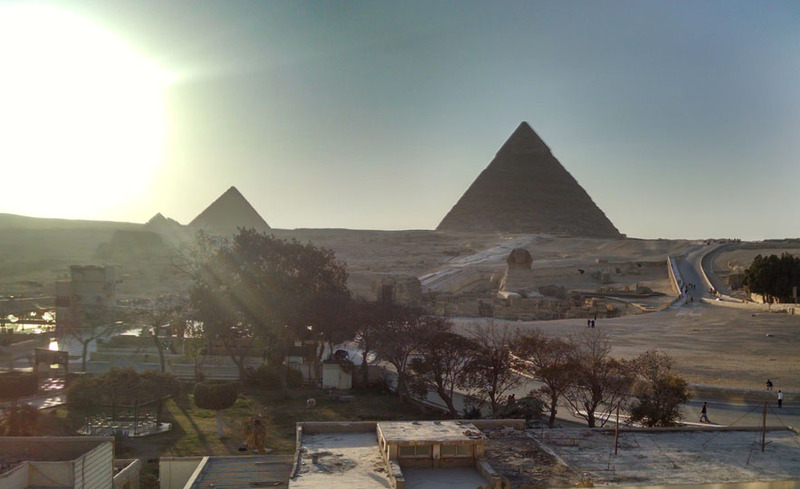 Egypt – Why Have I Gone Back So Many Times? The longer answer is that Egypt offers much more to appreciate than pyramids. I do find ancient civilizations fascinating, and I always enjoy returning to my favorite Pharaonic temples, tombs, and monuments. But, that’s just the beginning of what I love about Egypt. I also enjoy the modern-day vibrant neighborhoods of traditional cultures, such as beautifully decorated Nubian houses. 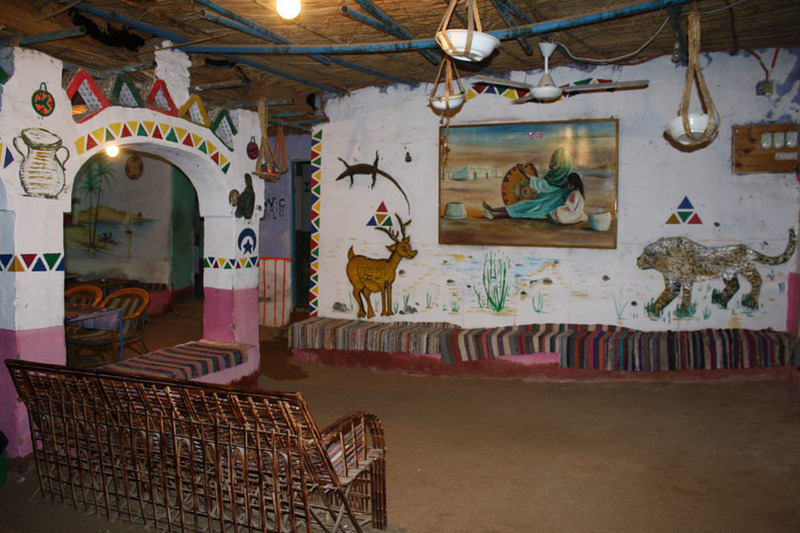 The photo below shows an interior room of a Nubian house in Gharb Saheil, a neighborhood of Aswan. Egypt has long been an important centerpiece of Islamic culture, and actually remains so today. From 1174 to 1517, the Fatimid Caliphate was centered in Egypt. 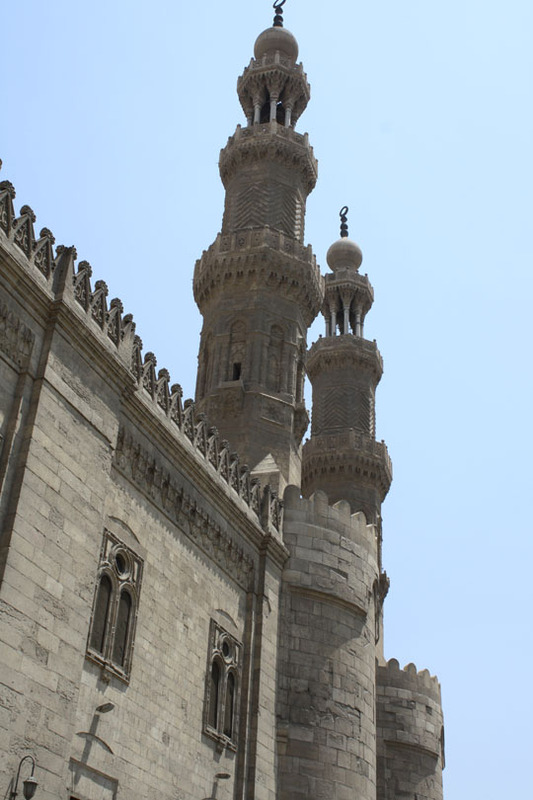 The al-Azhar University in Cairo was founded in 970, and remains an important center of scholarship in the Koran. This photo shows the minarets of the Mosque of al-Muayyad rising above Bab Zuwayla, which is a gate to the city of Cairo dating back to the 11th century. Photo copyright 2018 by Jewel. 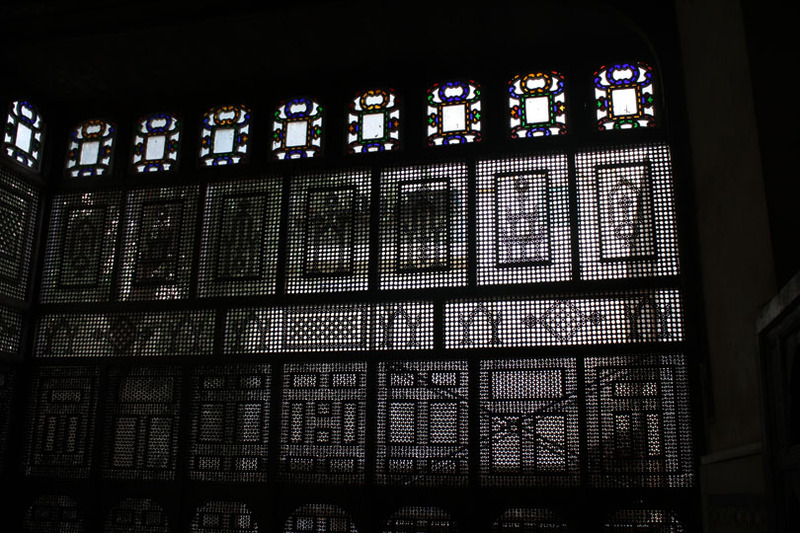 Cairo is rich in museums that celebrate its history, such as the Citadel, the Islamic Art Museum, and the Oum Kalthoum museum. In Aswan, the Nubian Museum pays tribute to the ancient, vibrant culture of the Nubian people that coexisted with the Pharaohs. Everywhere I turn in Egypt, I find signs of bygone times. I learn so much about history by simply learning the stories behind the places I visit. Egypt has served as a crossroads for many ethnic groups throughout history, including the people of ancient Egypt, the Greeks, the Bedouins, the Nubians, the Amazigh of the Western Desert, and more. Each of these cultures enjoys its own distinct traditions of music, dance, textiles, and other expressive arts. I take great pleasure in attending traditional cultural shows at El Dammah Theater, the Mazaher Ensemble at Makan Theater, and the tannoura show at Wikala el-Ghouri. Often, I’m introduced to cultural experiences that are new to me. For example, in 2016, which was my 11th visit to Egypt, I saw a Nubian music concert at the El Dammah theater featuring an instrument known as a rango. In 2018, I saw a concert of Port Said music and dance for the first time. It was also my first time of sitting at a Sufi tent in Luxor listening to the music of a zikr and watching the participants. 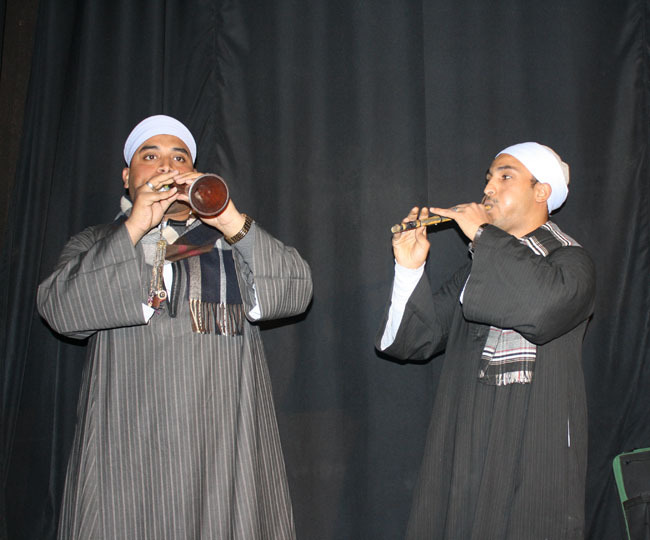 The photo below shows a Saidi ensemble performing at El Dammah Theater in Cairo. The musician on the left is playing a mizmar, which is a reed instrument that resembles an oboe. The one on the right is playing an arghool, which is a type of flute. In addition, Egypt has long been a center for performing arts: music, theater, dance, and cinema. It’s still possible to visit remnants of the entertainment district of the early 20th century, including Emad el-Din Street and Azbakeya Garden. Some of these historic night spots are still open today, such as the Shahrzade next to Alfi Bek restaurant. Historically, Egypt attracted aspiring performers from throughout the Arabic-speaking world who sought fame and fortune. No, I Haven’t Seen it All! There are many parts of Egypt I have never seen, which I hope to visit someday. My wish list includes the Siwa Oasis, the Fayoum Oasis, the Red Sea area, the town of Mersa Matrouh on the Mediterranean coast, the Amarna archaeological site at Minya, the Suez Canal, and the Hathor Temple at Dendera. In addition, even when I visit sites I’ve seen before, I often notice things I didn’t previously notice. For example, on my 8th visit to the Edfu Temple I noticed something I’d never seen there before: an image of a liturgical dancer holding his arms in the goofy bent-wrist-and-elbows pose that everybody thinks is representative of ancient Egyptian dance. I’d been looking for evidence that such a dance posture actually existed in ancient Egypt for many years, but somehow never spotted it until my 2017 visit! Most importantly of all, I have come to feel a deep affection for the Egyptian people. I have come to appreciate their warmth, kindness, and hospitality. Most of all, the Egyptian people are the reason I keep going back. Author JewelPosted on May 25, 2018 May 25, 2018 Categories Arts and Culture, Egypt, History, LandmarksTags architecture, Azbakeya, Cairo, Caliphate, Citadel, Crusades, dance, Egypt, El Dammah, folk, Garden, Khan al-Khalili, Makan, mosque, music, night life, Nubian, Oum Kalthoum, Saladin, tannoura, textiles1 Comment on Egypt – Why Have I Gone Back So Many Times?